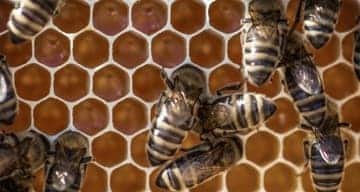 Bee and wasp infestations are not only a severe nuisance, but can also provide significant danger to people in a house or business premises. Mole traps can be safely set up to remove a mole problem from any property. They are often a nuisance to gardeners as well as sports pitches and Golf Courses. Professional, friendly and fully insured. Phones are always manned during office hours. (Please note for best response please call us). A.C.E Pest Control is a local, family-run business based in Bedford. We are renowned pest control experts throughout Ampthill, Biggleswade, Bedfordshire and surrounding areas. With over 30 years of experience, we have been providing friendly and efficient pest control services to domestic and commercial customers since 1988. We are approved by all local authorities and have a whole host of references from past customers who were delighted by our honest advice and top quality service. 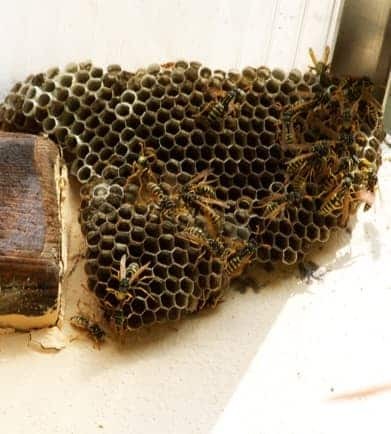 For the prevention and control of insects including wasps, animal pests and the proofing of premises, give us a call on 01234 838 391 or fill out our online contact form and we’ll be happy to help in any way possible! 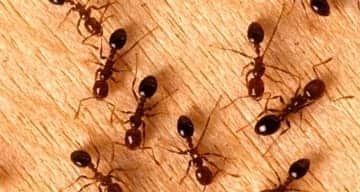 If you are a resident in Bedfordshire or surrounding areas and are in need of a reliable pest control specialist, you have come to the right place. 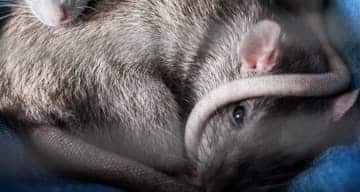 Amongst our pest control services, we also provide rodent control and extermination services as well as insect control. We offer a comprehensive range of pest prevention & control services to all domestic and commercial properties at competitive rates and can design contracts to suit individual requirements. A.C.E. Pest Control was formed to provide high quality, professional, preventive and reactive pest and insects control services. 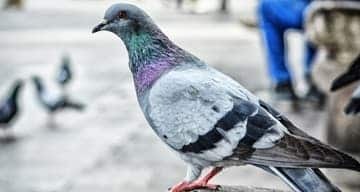 This includes bird proofing for buildings and dealing with pigeon fouling in a professional manner. Wasp nest removal from £40 + vat. We have pest control operatives located in Bedfordshire and surrounding areas, where we offer a quality local service at an affordable price.